It’s been a couple of weeks since I published something on the blog, not by lack of inspiration as you can see on my Facebook and Instagram pages, but simply by lack of time. Life is really busy lately mostly for personal and work reasons, but also because as you might have seen I’m organising my first exhibition in Brussels. I’m really excited by this upcoming project, and I could not thank you more for your kind support. More information about the show will be publish around here, in the meantime join me on the event page. Enough talking about me (kind of). 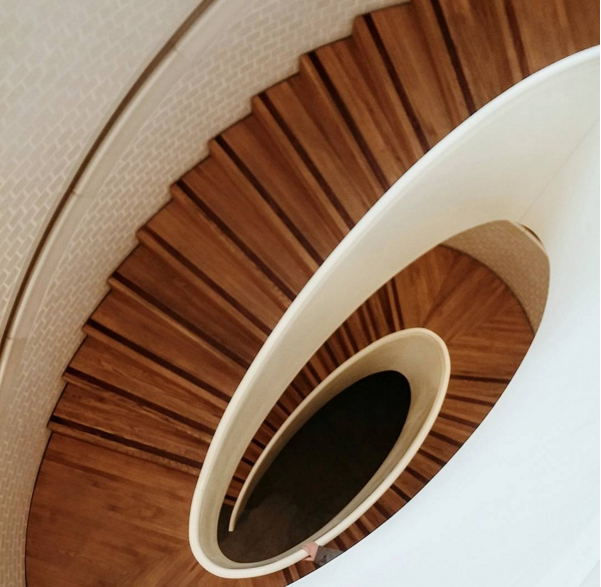 Recently I’ve been trying to visit new art spaces because I had the feeling to always go to and write about the same galleries and museums. I chose today to introduce you to three very different places all far away from the Mayfair and Soho galleries. Located in East London few steps away from Old Street Station, Standpoint Gallery is what some will call an “alternative” art space : “Standpoint Gallery is a leading artist-run gallery and studios in London. It does not represent artists, but curates shows from submission and invitation, concentrating on emerging/mid-career artists from the UK and internationally.” The space is small but interesting (an old elevator was kept and is use to expose some of the art), raw and intimate like I love. The gallery is a registered charity. 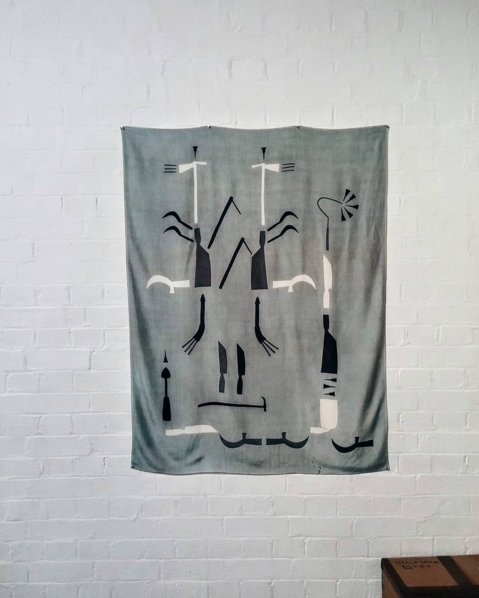 Their current group exhibition “The Workers” is featuring the work of Tamsin Casswell, Lucy Clout, Aileen Harvey, Caitlin Hinshelwood and Kate Morrell four artists who all have been Susan Collis’s long term studio assistant. A Must Go. Also known as Damien Hirst’s gallery, I was really surprised first by the location (Vauxhall) and second by the sobriety of the place : “Designed by architects Caruso St John, the gallery spans 37,000 square feet and includes six exhibition spaces – one with a ceiling height of eleven metres – split over two levels.” The building and its three stairwells (I’m completely obsessed with these cream bricks spiral staircases) are so impressive that they almost steal the show. Newport Street Gallery will present both solo and group exhibitions. Hirst’s private collection counts around 3000 works that he is gathering since the 80’s, the entrance is free and you can see until April 3rd the paintings of the British abstract artist John Hoyland. Highly recommended. 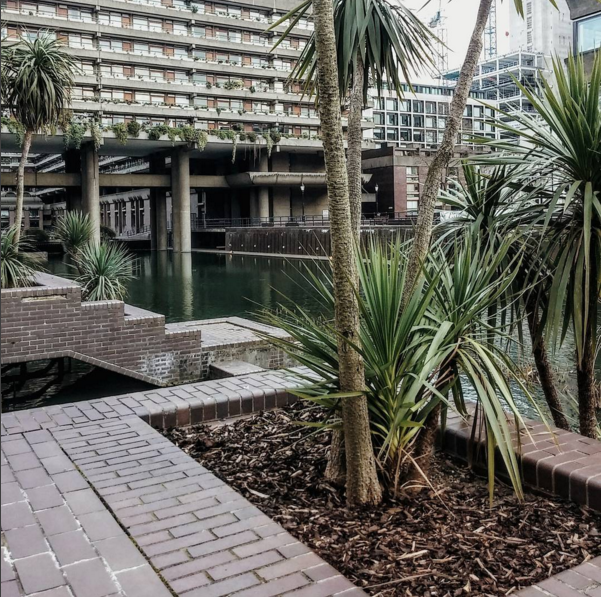 We don’t present the internationally renown Barbican Centre anymore, which is in my opinion one of the most interesting and inspiring culture hub in the world. Their eclectic programs welcome every years performers (dance, music,theatre, film), designers, and visual artists from all around the globe in there monumental brutalism estate. Don’t miss their conservatory, it’s a jewel. They are presenting until June 19th “Strange and Familiar : Britain as Revealed by International Photographers” curated by superstar photographer Martin Parr. I didn’t see it yet, as it only opened on March 16th, but I’ve heard that it is a splendid exhibition which is focusing on telling the story of the UK through photography. I love Barbican, it’s an inspiring hub and their programs are always on point. Happy to see you back here. I’m living not too far from there, I love to go there just for a walk, it’s really inspiring indeed. I’m a Barbican member, it’s really a place to support and the current exhibition is marvelous. Have a great week. I hope become a member myself at some point. Have a lovely week Joah. Bonjour Vanessa, le lieu est vraiment intéressant on sent vraiment le travail d’architecture derrière. Un must! You make me want to live in London so bad. Cheers to the new week. Did you try the Pharmacy?